Quentin is happy to give talks, demonstrations and workshops to art & craft groups, Women's Institutes, etc. Please see the contact page. Check out our latest craft courses. When you commission work from QJS Marquetry you are assured a personal service from the artist who will create your piece. Your exact requirements will be discussed and you will be kept posted on the progress of your order. 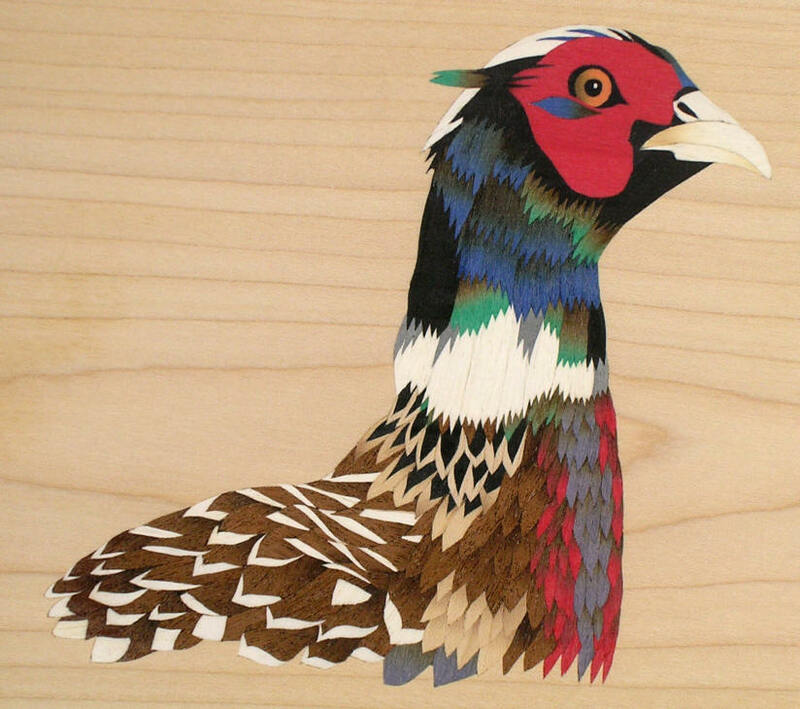 Each QJS Marquetry item is hand-made and major pieces are accompanied by a certificate of authenticity describing the item and, if requested, indicating an insurance value. But don't take our word for it - read our testimonials!